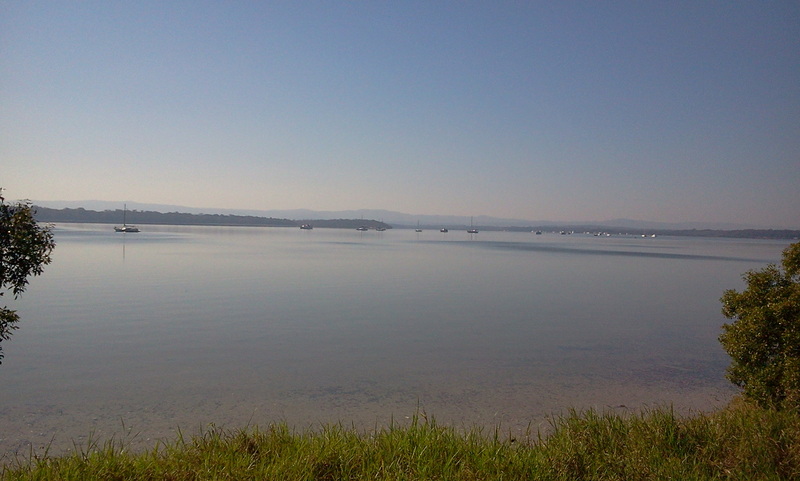 Tin Can Bay Boat Hire. The hirer acknowledges that a $1000 security bond must be left at the time of hire for all vessels that require a boat licence. Challenger (unlicensed vessel) $250 security bond. This bond will be returned to the hirer upon inspection of the vessel at the end of the hire contract. Please note YOUR bank can take several business days to process & the funds to be clear in your account. All vessels are to be returned full of fuel (minimum 98% octane receipt to be provided) & in a clean & tidy condition along with all equipment belonging to Tin Can Bay Boat Hire. Challenger is supplied with one complementary 24lt tank of fuel per hire. Any additional fuel is provided on a user pays basis. The cost of any damage to the vessel, trailer, motor or other equipment or loss of will be deducted from the security bond. The hirer agrees that in the event of incorrect fuel being used a fee will also be charged for the removal & re-filling of the tank including labour & or mechanical repair. Any damage to the vessel will be paid out of the security bond. This security bond will cover insurance excess & lost revenue caused by any damage sustained. If this is less than the security bond then the balance will be returned to the hirer. The hirer is responsible to provide a vehicle with a suitable/rated towing capacity for the weight of the intended vessel. 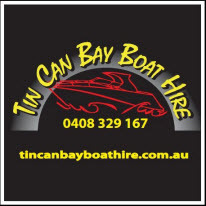 Tin Can Bay Boat Hire will for a fee tow the vessel to the nearest boat launching facilities at Tin Can Bay for $50.00 & to Carlo Point Rainbow Beach for $75. Anything further is subject to negotiation. Any vessel returned not full of fuel will be charged at the applicable pump price plus $0.50 per litre to cover costs. A copy of the fuel receipt will be provided to the hirer as evidence. It will remain the hirer’s responsibility to ensure that the vessel is operated at all times by a licensed & competent operator. Any additional drivers are to be listed on the hire agreement. A copy of all operators’ licences will be retained by Tin Can Bay Boat Hire as proof of competency. If proof of licence is not available then a $6.80 surcharge will apply for each online search. The hirer is responsible to ensure that the vessel is operated in a safe manner at all times & abide by all relevant QLD boating rules & regulations as well as environmental legislation including green zones & fishing permits where required. At no time shall the hirer exceed the maximum persons onboard stated on the manufactures compliance plate. This is explained during the Safety Briefing & can also be found onboard in the Safety Management Plan. The vessel is to remain within the approved areas of operation outlined within the Safety Management Plan for that vessel unless an agreement has been made with Tin Can Bay Boat Hire in writing prior to the hire. PDF’s will be provided to all passengers & children will be fitted as part of the safety briefing. All children under 12 years of age must wear a life jacket/PFD at all times whilst the vehicle is not at anchor. Bar crossings are NOT permitted in any of the Tin Can Bay Boat Hire vessels under any circumstances. Vessels must remain within smooth & partially smooth waters at ALL TIMES! All licensed vessels are fitted with VHF marine radio’s & the hirer is responsible for logging in & out with local volunteer marine rescue service A copy of Emergency channels & contact numbers will be supplied in the Safety Management Plan for the vessel. A weather forecast & tide times will be provided to the hirer at the time of hire & will remain the hirer’s responsibility to monitor weather conditions & return to sheltered waters if conditions exceed 15knots & 0.5m swell. Vessels are to only be operated during day light hours. Earliest available pick up is 7:15am Mon-Sat & 8:15am Sun/Public Holidays. The vessel must be returned to point of hire no later than 4pm to ensure sufficient time & day light to inspect the vessel for damage & cleaning. A rate of $50 per every half hour block will be charged for late returns. The vessel is to be returned in a neat & tidy condition. Tin Can Bay Boat Hire reserves the right to charge for excess cleaning in the event the vessel is returned in an unsatisfactory condition. A booking fee equal to 50% of the hire term is to be paid in advance. 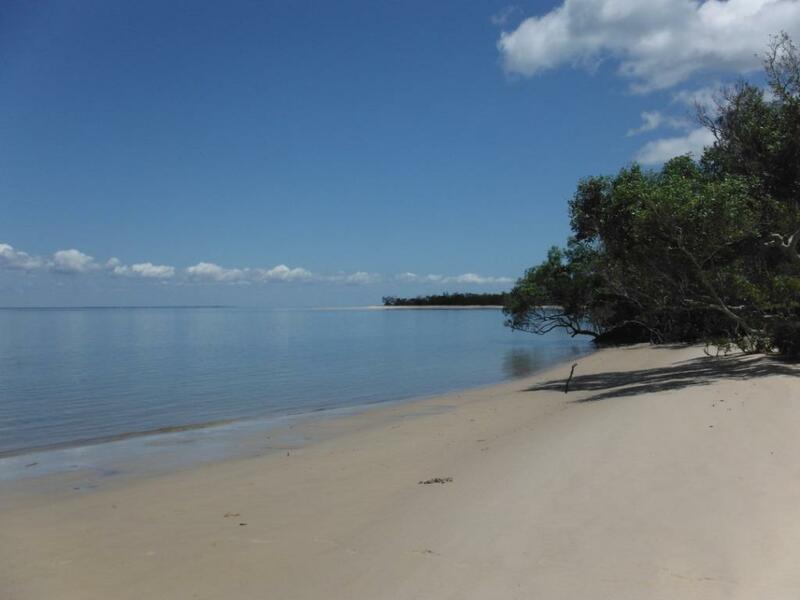 No booking will be confirmed until this money has been received by Tin Can Bay Boat Hire. Cancelation of bookings will require a minimum of 48 hours notice. Booking fees are non refundable but will be held as deposit for a new booking. Bookings cancelled with less than 48 hours notice will forfeit any fees paid. In the event of adverse weather conditions Tin Can Bay Boat Hire will agree to hold the booking deposit & rescheduled booking where possible according to availability. Note we do not cancel for rain. If your hire can not proceed then we will reschedule your hire within 3 months of your original booking. Bookings of more than 3 days will require 75% deposit to be paid in advance. 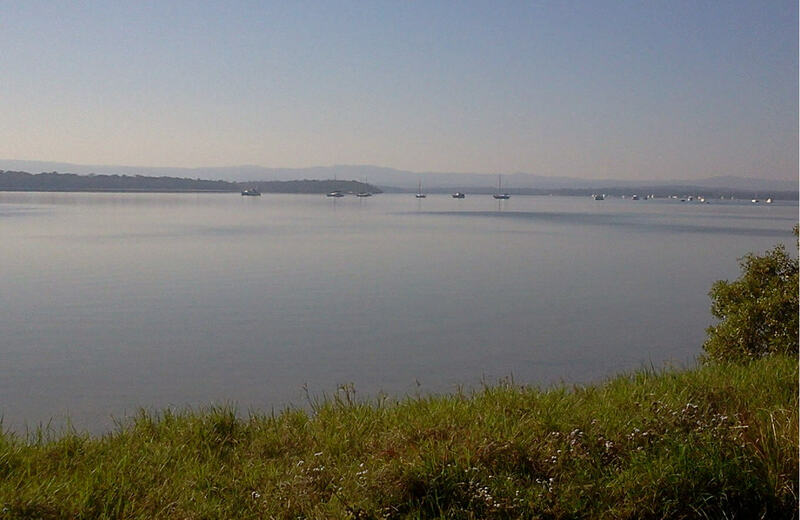 Any vessels removed from the area will require written consent of Tin Can Bay Boat Hire & may attract an additional security bond. Any infringement relating to the operation of the vessel is the responsibility of the hirer. The hirer will not operate the vessel under the influence of drugs or above the legal 0.05% BAC limit for alcohol. The hirer accepts that if the vessel is to be used for the purpose of waterskiing inc towing & the use of tubes, knee boards etc, swimming or other similar activities that they will be required to sign & complete the additional waterskiing terms & conditions including liability waiver. Gift vouchers where provided by Tin Can Bay Boat Hire as a prize or donation are not valid during school or public holidays. Pets are only permitted on the Challenger and not any other vessel. (No exceptions). Coastguard Assistance. Should Coastguard or similar volunteer marine rescue service be required due to driver error and or negligence than the hirer will be liable to make the any associated monetary contributions directly to Coastguard. If Coastguard assistance is required due to mechanical fault than TCBBH will make these contributions. OpenPay. We now offer OpenPay for boat hires. OpenPay is an interest free payment option that allows the user to hire now & pay later with terms up to 4 months for more information visit www.openpay.com.au Standard security bond is still required. OpenPay transaction will be conducted at the time of booking whereby full payment will be required. Should the weather be unfavourable on the day of hire than we will require to reschedule the hire within 3 months of the original booking (Subject to availability). OpenPay WILL NOT be refunded should you be unable to reschedule within this time frame. 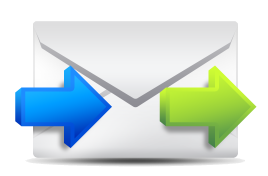 All OpenPay hires will include our Launch & Retrieve service charged at the applicable rate. By signing this, the hirer accepts & acknowledges that they have read & understood the terms & conditions as set out above. The hirer as skipper acknowledges his/her responsibilities to operate this vessel in a safe manner at all times & to ensure the safety of all onboard & will remain responsible for their actions. The operator also agrees that in the event of an incident that this will be reported to the relevant authorities as soon as practicable on the numbers are provided in the Safety Management Plan & to follow the incident reporting process outlined there in. The hirer agrees that they have been given a safety briefing of the safe operation of the hire vessel & that they do not require any further training. Additional drivers details or comments. Copy of drivers/boat licence attached. Is the vessel to be used for waterskiing or similar activities? If yes please attach waterskiing terms & conditions including liability waiver. Has any additional hire equipment been supplied? If yes please attach signed copy of equipment check list. A signed copy of these terms & conditions is to be provided to the hirer whilst the other is to be retained on file by Tin Can Bay Boat Hire.